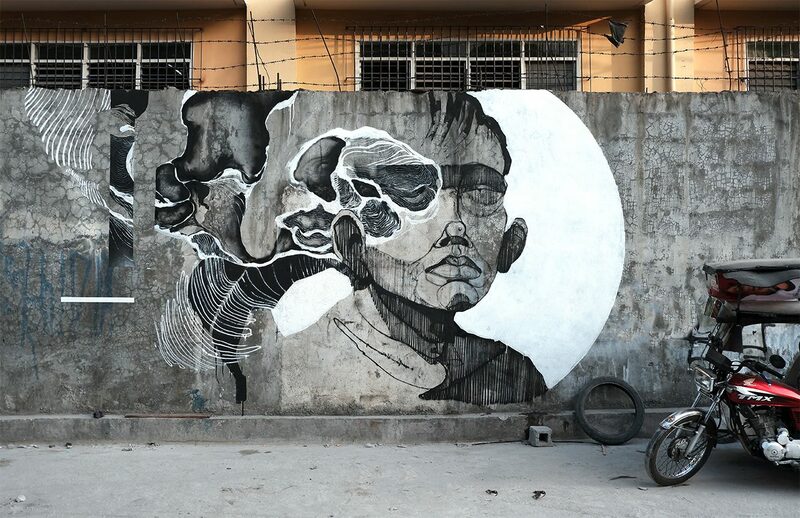 Polish artist Sepe recently stopped by the Philippines where he dropped this quick street art piece somewhere on the street of Quezon City. 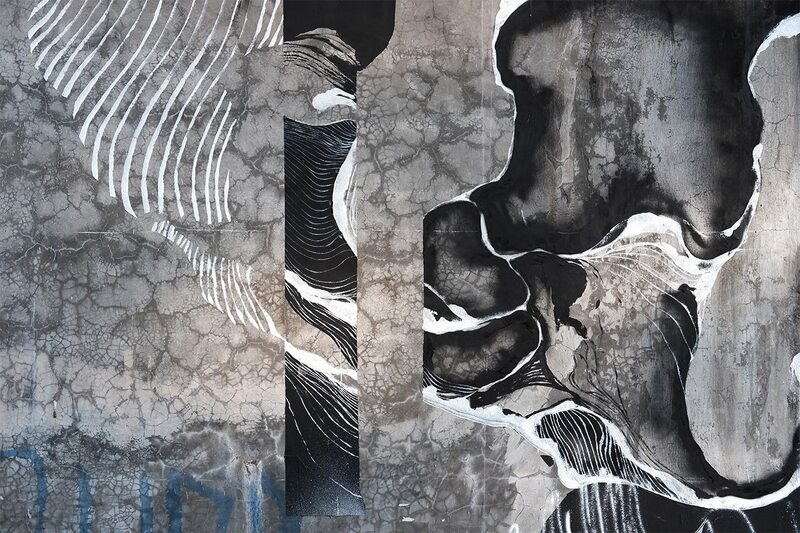 Sepe uses a wide spectrum of tools – spray paint, markers, pencil, acrylic, ink, stencils, sticky tapes, even bitumen pulp. It all depends on what sort of effect he’s trying to get and on what surface or scale he’s working on. 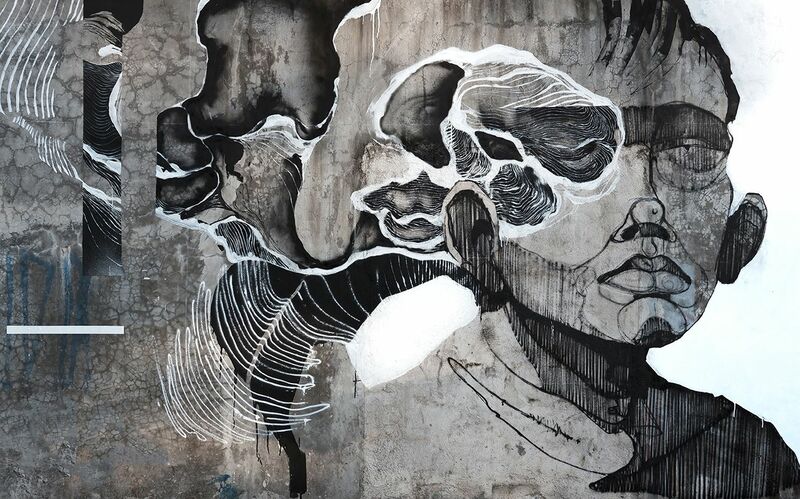 He was always strongly influenced by figurative paintings and illustrations in general. His style is strongly inspired by polish book illustrators from his childhood period like Boratynski, Szancer and Rosinski. 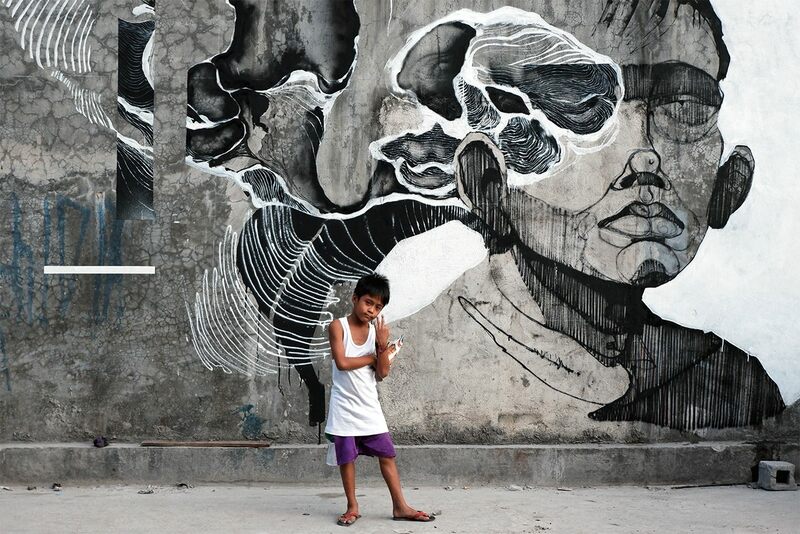 As usual with Sepe, he delivers a stunning piece of work and we hope to see more from him in the Philippines in the near future! 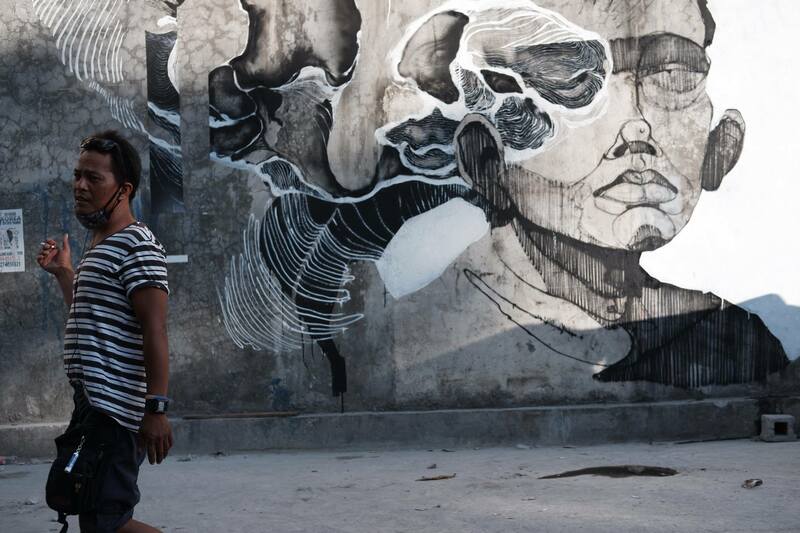 The post “Bawal Umihi Dito” by Sepe in Quezon City, Philippines appeared first on StreetArtNews.